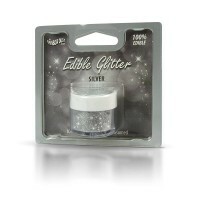 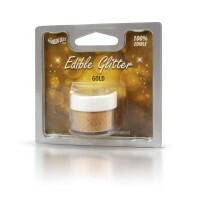 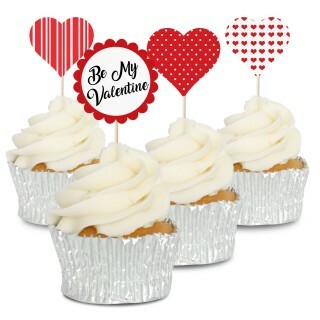 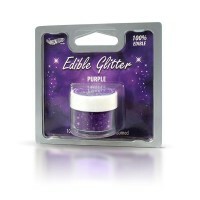 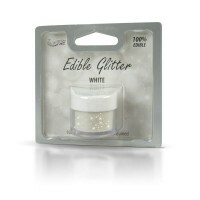 Add some sparkle to your cupcakes and cakes with these 100% edible glitter colours. These are NOT non-edible, non-toxic glitters. 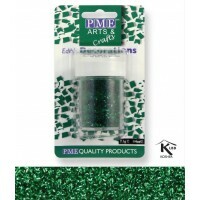 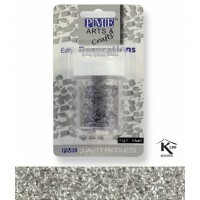 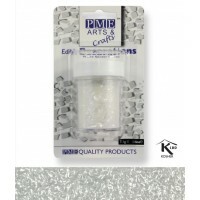 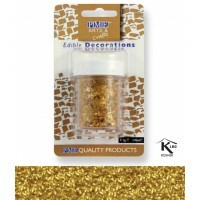 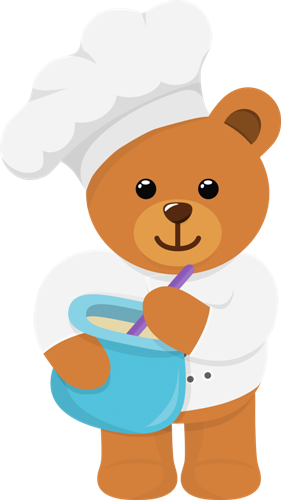 Click here to find our range of non-edible glitters.